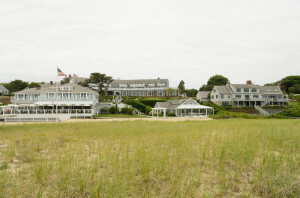 I was delighted to have the opportunity to work with the Young Presidents Organization Southern Chapter 7 at their annual Family Meeting in Cape Cod this June. 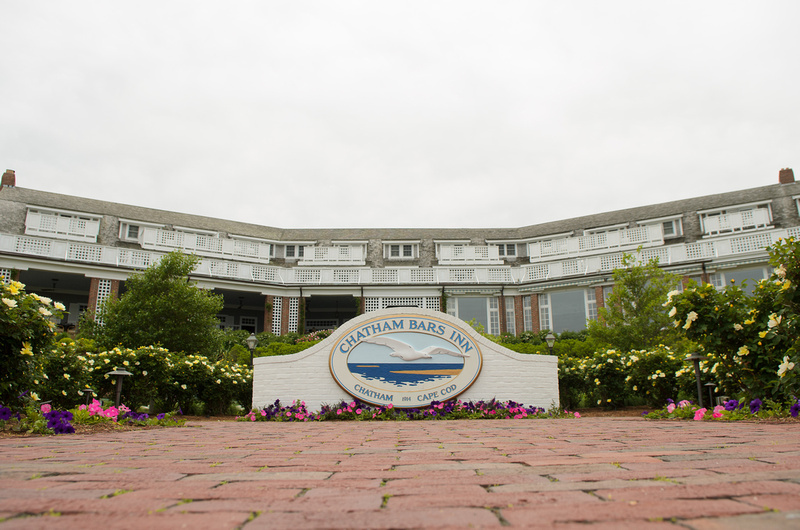 The event was a four day retreat at Chatham Bars Inn in Cape Cod from June 18-22nd, and I attended as a makeup and skincare industry expert and educator. The concept of the meeting was education from peers, esteemed representatives of their fields, and family. I conducted four makeup and skincare classes as part of the retreat’s activities program. 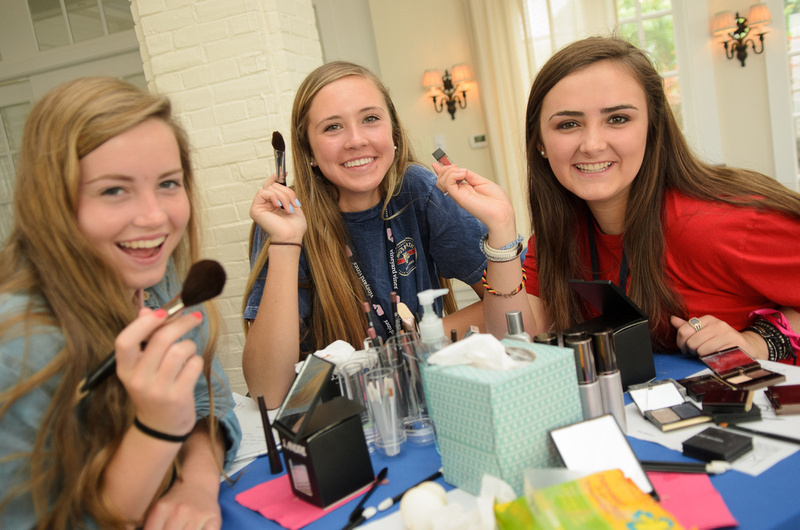 It was hands-on learning for all ages and with the sessions broken into young girls, teens, and adult ladies, it was the perfect format to teach and help the daughters of the YPO families get more familiar with makeup. I also ran a pop-up luxury boutique with my assistant during the weekend featuring many of the brands my clients know and love from my Newbury Street makeup studio. The YPO event was a wonderful way to meet many of the organizers and other presenters and learn from and network with them. 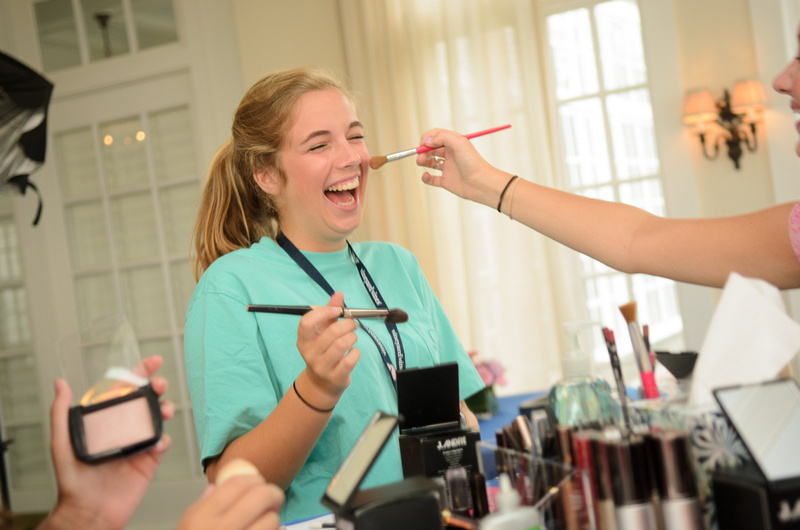 Overall, the YPO made my staff and I feel like a true part of the family, with their motivating, spiritual, and incredibly organized handling of the weekend. I left this year’s event feeling a warm, heart-felt connection with a group who respected every member completely and who were professional and welcoming. 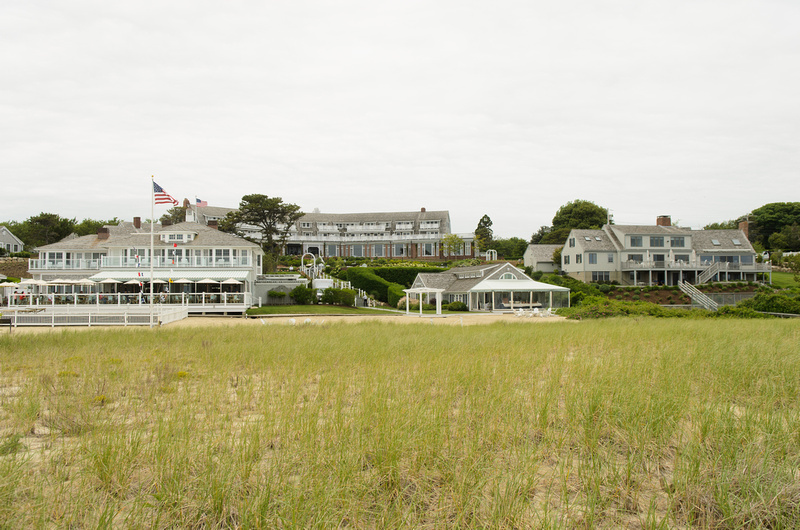 Congratulations on a successful 2014 event, YPO!